What a Amazing Opportunity! 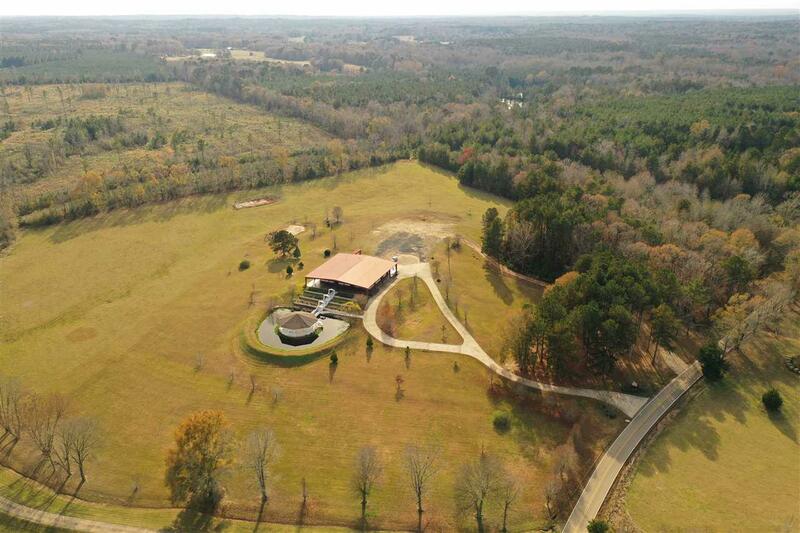 Welcome to the Renowned Castle Hill Pavilion located on the most spectacular acreage in Rankin County! 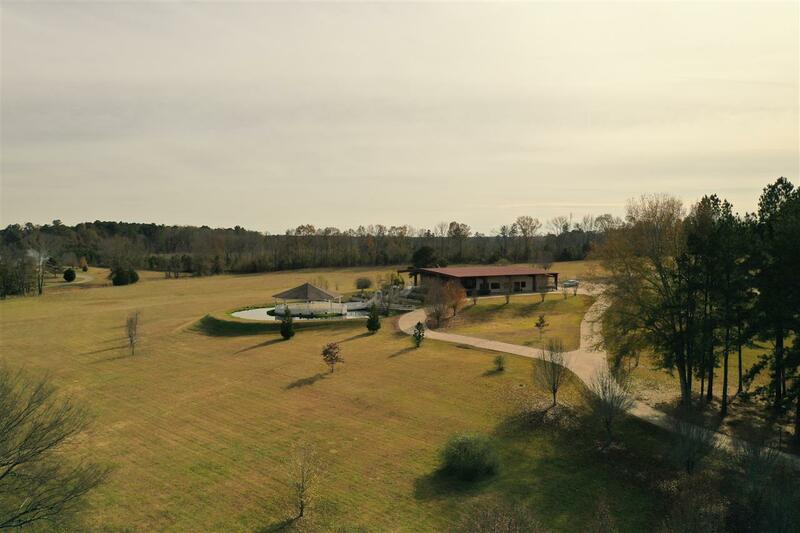 The Pavilion Reception & Banquet Hall have spectacular views of rolling green pastures and lush woodlands, setting the stage for an eloquent and relaxed backdrop for weddings, receptions and whatever your heart desires! This venue has a seating capacity of 200 plus, so your celebration will be a success no matter what Mother Nature presents. Since its inception in 2006, Castle Hill has been a fast growing business with many unique amenities (Kitchen space, bridal and groom suite, large clean restrooms, tables, chairs, wedding arch and other specialty items). Now offering catering, event decor design and wedding weekend coordinating or event hosting! Everything you need is under the Pavilion! 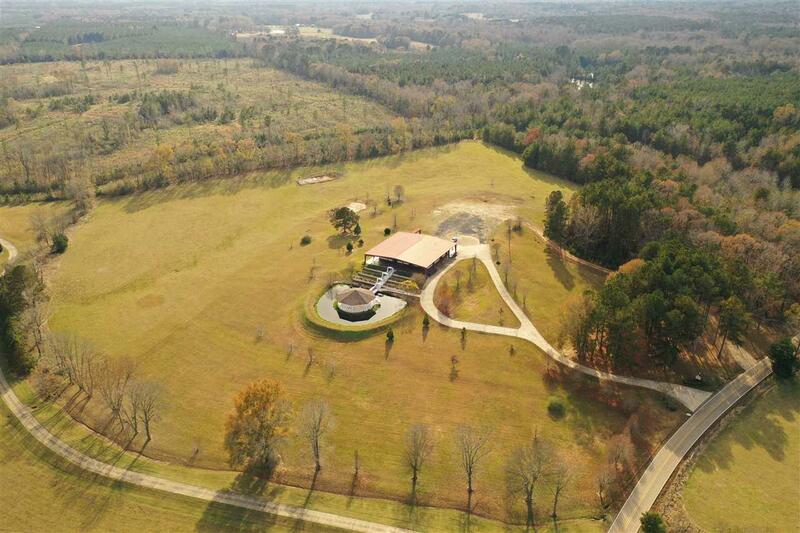 Don't miss this opportunity of a lifetime to carry on the traditions of one of MS Best Venues! Listing provided courtesy of Rashida Walker of W Real Estate. © 2019 Multiple Listing Service of Jackson, Miss, Inc. All rights reserved. © 2019 Multiple Listing Service of Jackson, Miss, Inc. All rights reserved. 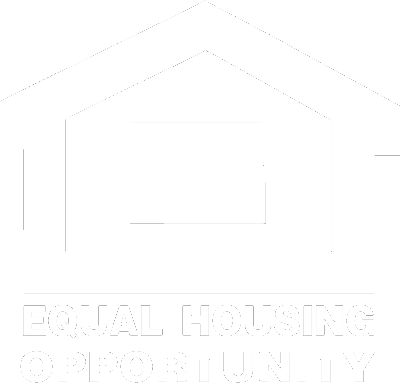 IDX information is provided exclusively for consumers' personal, non-commercial use and may not be used for any purpose other than to identify prospective properties consumers may be interested in purchasing. Information is deemed reliable but is not guaranteed accurate by the MLS of Jackson or Lee Garland | RE/MAX Alliance. Data last updated: 2019-04-20T00:24:41.157.